South Coast Composites is an AS9100 accredited specialist manufacture of carbon fibre moulds and components and aircraft parts supplier for the aerospace industry. With long standing expertise in composites, SCC have worked on both commercial and private aircraft projects for world renowned aerospace clients. SCC have the latest in manufacturing technology, with 3 fully calibrated pressure vessels and a 3D laser scanner for accurate 3D inspection. SCC make anything from miniature brackets to large aerodynamic structural components and interiors, including radomes and seating. SCC also have the capability to manufacture both current and legacy components that are no longer supported by OEM’s using our 3D scanner to translate existing 3D component into CAD files. South Coast Composites is an AS9100 aerospace accredited supplier of composite components for the aerospace industry. Working with globally renowned, aircraft manufacturers SCC have built up a portfolio of products, including the manufacture of radomes, aircraft seating for private jets and some of the more functional, yet necessary components of aircraft such as, brackets, mounts. 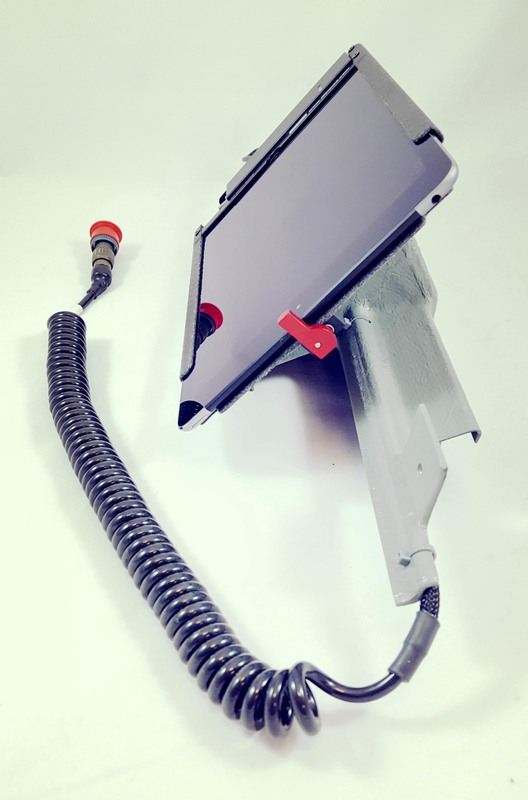 Figure 1: Shows and iPad mount used for the heads-up display in, Airbus A320, Boeing 737 & McDonnell Douglas MD-80. South Coast Composites has longstanding experts who have been manufacturing composites parts for decades, predominantly using prepreg materials and high-pressure autoclave moulding. 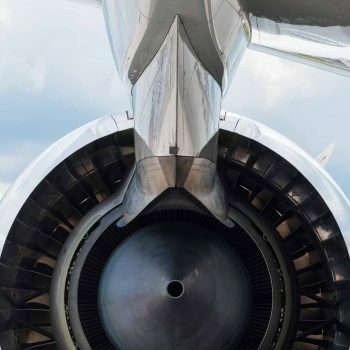 Starting out in Formula One, SCC built their business on low lead time high quality manufacturing, setting themselves apart from other aircraft part suppliers who are often slower to react to customer needs. SCC have been contracted for the building of aviation airframes and have great deal of experience bonding dissimilar materials, such as lightweight structural alloys and composites, to create lightweight multi-functional structures. SCC have the latest in manufacturing technology including 3 fully calibrated pressure vessels and a Hexagon Romer Absolute Arm with a HP-L-8.9 Laser Scanner for full lot traceability of materials and production; audited and accredited by the UKAS approved British Standards Institute (BSI). 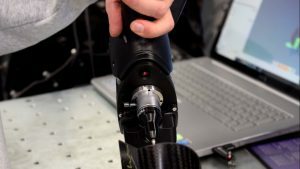 Figure 2: Shows an image of our 3D scanning arm in action, being used for the inspection of a composite airframe component. One of our unique assets, is our ability to create replica legacy parts that are no longer supported by OEM’s. This can either be digitally replicated using our 3D laser scanner to create a new pattern or metallic mould. Or depending on the part we can make a mould directly off the surface of an existing component, using a low temperature cure tooling composite. Once the tool is made, we can then manufacture the final component. 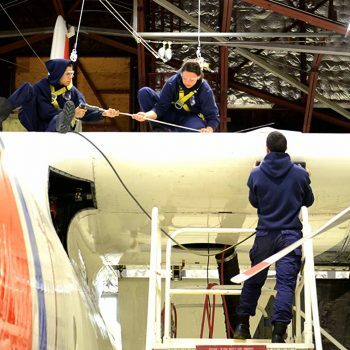 This offers new a light to ageing aircraft, keeping them safe and in service for longer. We have been fortunate to work with some of the greatest aircraft manufactures around and we continue to expand our capability. Aircraft manufacturers recognise the advantages of working with SCC, appreciating the fast response, high quality and willingness to supply small volumes. If you’re a manufacture, MRO, aircraft owners, operators & lessors and have a need for current or legacy composite aircraft components, click here to get in contact and we’d be happy to discuss your needs.